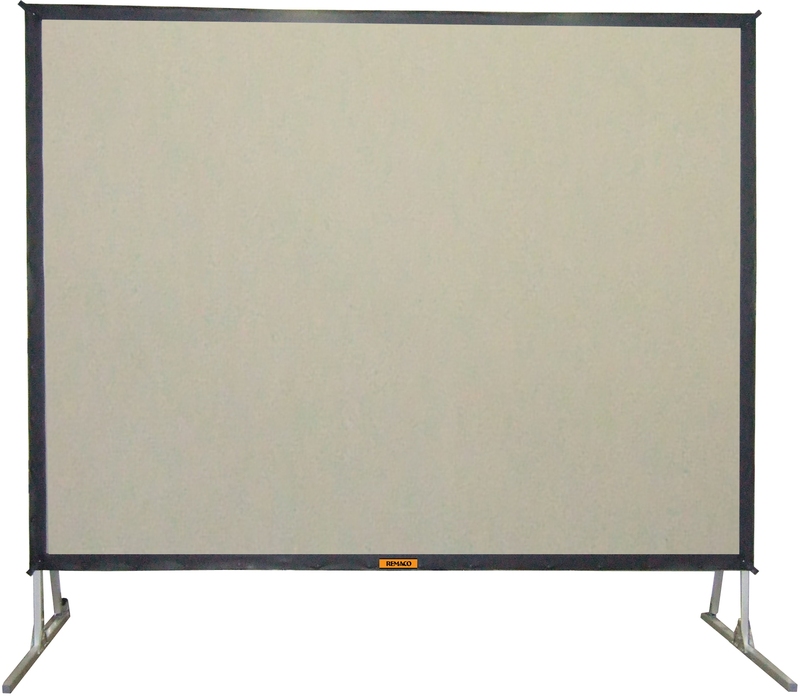 - FAT is ideal for large venue projection application. Either for front or rear projection. 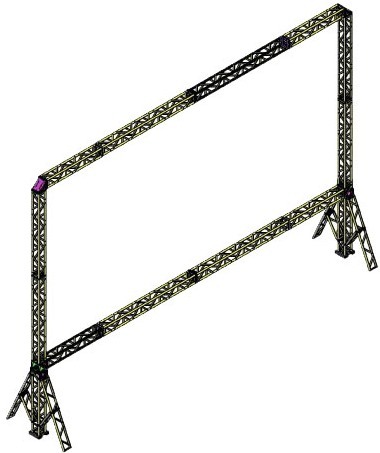 - Modular and foldable Truss Frame System allows for easy set up. - Flight case provided for storage and transportation.